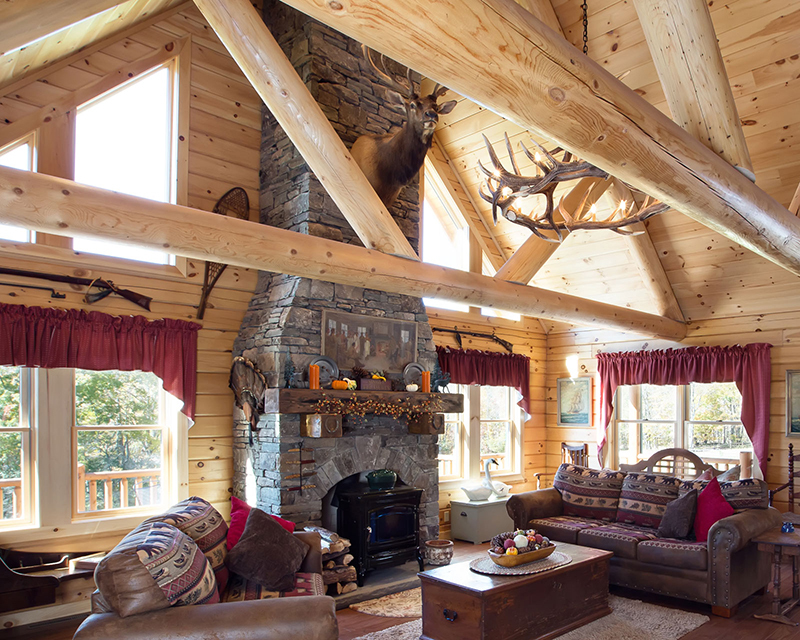 At Beaver Mountain Log Homes, our "family" of caring, professional designers, consultants and craftsmen work directly with you to guide you through the design and build of your family's luxury log home or timber frame home. 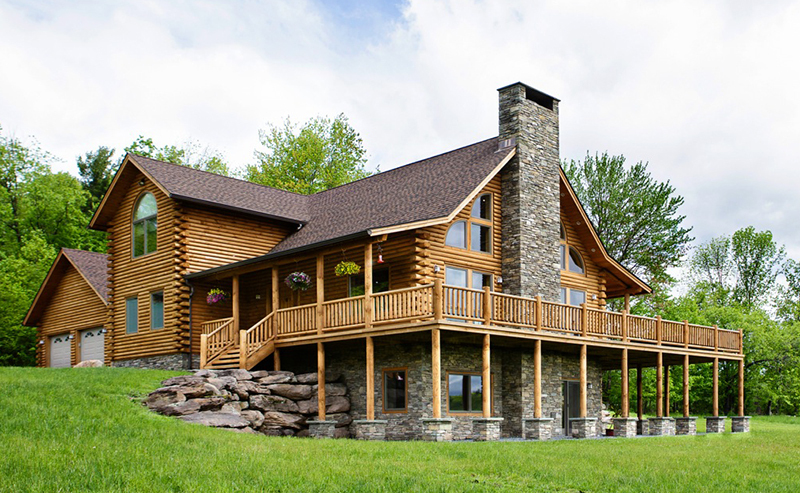 Together we will help you create your family's dream log home, custom designed and custom-built to fit your lifestyle, your needs and your budget, just the way you imagined it! 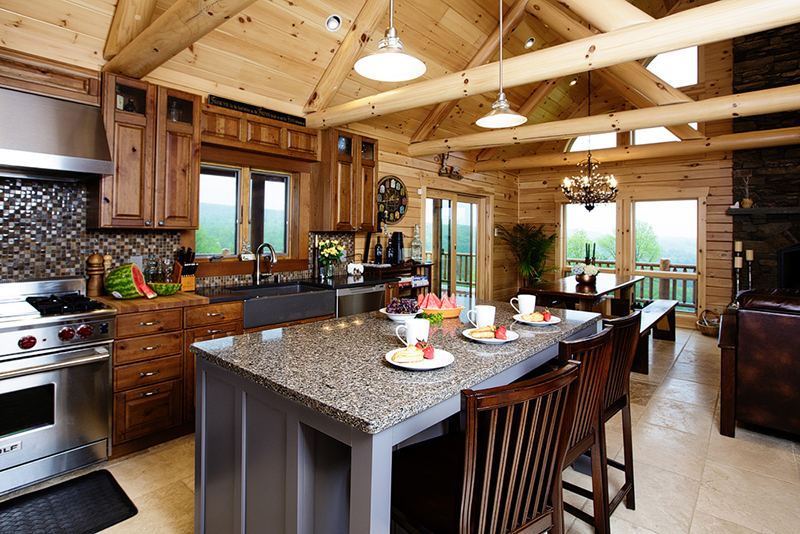 Visit Beaver Mountain Log Homes three (3) beautiful, furnished MODEL HOMES featuring log home and timber frame home construction, It's worth the trip! 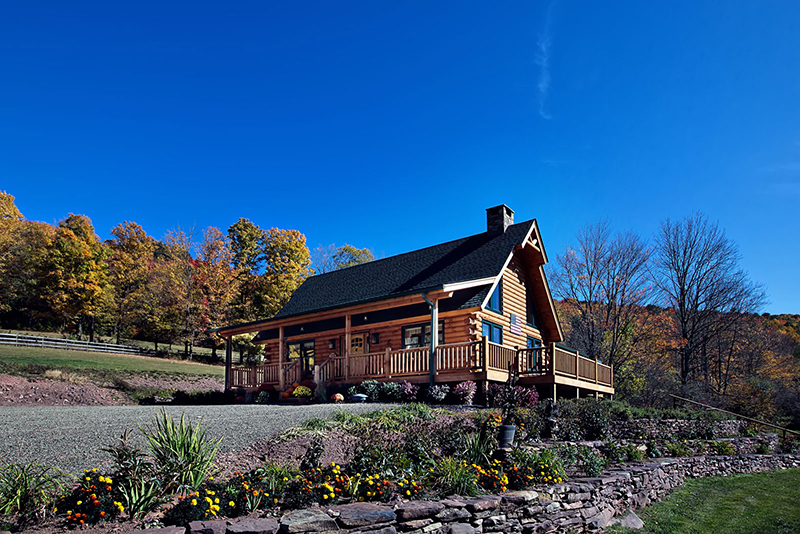 Also visit our DESIGN CENTER photo gallery showcasing over twenty (20) completed Beaver Mountain custom-built homes and showroom with numerous building systems, samples and displays. Just Browsing? 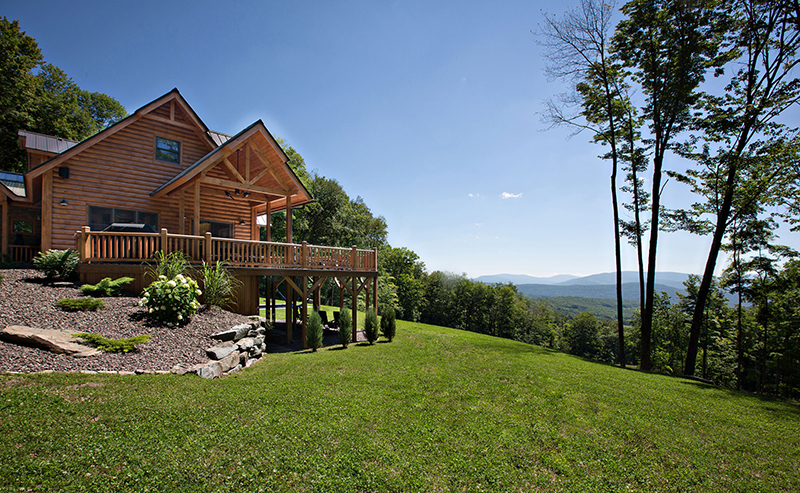 Attend one of our monthly Open Houses, call or e-mail for dates and times.